The new term of the Republican-controlled Congress got off to a somewhat rocky start Tuesday, following the House GOP Conference’s Monday night vote to gut the Office of Congressional Ethics. President-elect Donald Trump was quick to criticize the move, at least for its timing given “all that Congress has to work on.” House Republicans backed off of the proposal following Trump’s tweets, but the president-elect’s characterization of the committee as “unfair” could mean that it remains on the chopping block. The office represents an independent, nonpartisan group of private citizens who investigate the ethical decisions of House members and their staff. How was the OCE created? In 2006, former lobbyist Jack Abramoff pleaded guilty to tax evasion, fraud and conspiracy to bribe public officials following revelations that he had bestowed extravagant gifts upon lawmakers. Abramoff’s indiscretions, in part, led the Democrat-controlled House of Representatives to establish the OCE two years later, in an effort to prevent future, similar scandals. What can the OCE do? 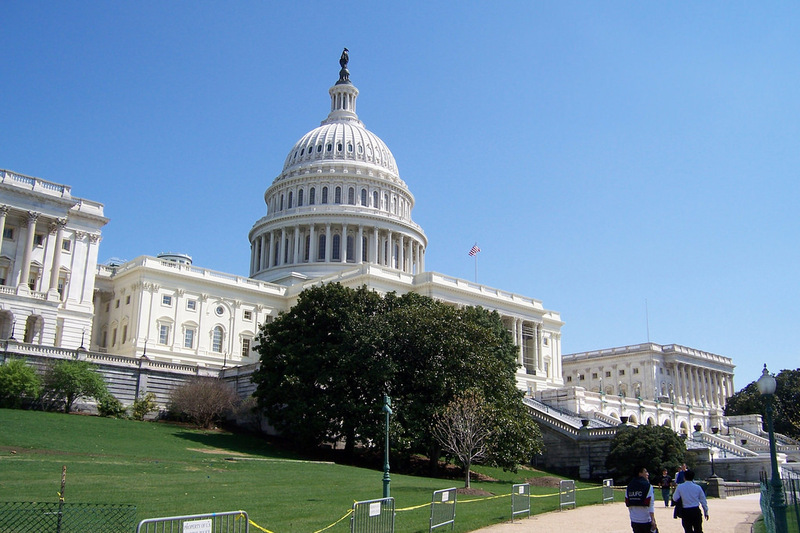 What changes to the OCE did the House Republican Conference propose? The OCE would have been unable to make independent public statements on its investigations or pursue anonymous tips on ethics violations. Rep. Bob Goodlatte (R-Va.), who championed the proposal, argued that these provisions were necessary to avoid House members “having their name dragged through the mud based on partisan sometimes anonymous accusations." Goodlatte’s language also would have placed the OCE under the authority of the House Ethics Committee, which is made up of Congress members and thus neither independent or non-partisan. How did House Democrats respond to Monday night’s news? Not well. Nancy Pelosi, who served as Speaker of the House when the OCE was created, tweeted, “So much for draining the swamp,” taking direct aim at one of Trump’s campaign promises. 40 min 53 sec ago.